Are you ready for the upcoming Valentine’s Day? Have you planned anything special for your love? If you say a “no”, then you might be running late, because the Valentine’s Day is about to come and your love is waiting to have a special gift from you. 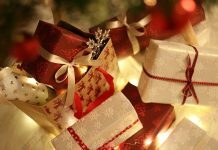 Well, it is quite tough to choose a perfect gift for her, because you want everything special for your love. Ok, let me help you with some superb valentine’s gifts ideas, so that you can make the day special for your sweetheart. Here is a list of valentine’s gifts items to help you pick the best one for her. This is a lovely gift for her, which will make her feel that she is the most beautiful girl in the world. This heart shape mirror has a glossy looks. The top part of the mirror has a love heart in 3D style within another heart shape glass. There are a number of diamante stones on the top. 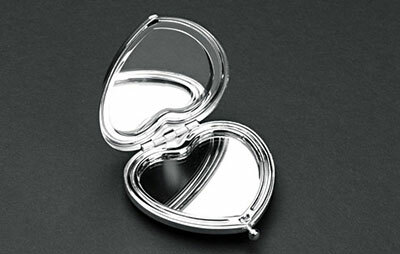 This compact mirror comes within a heart shaped bag. 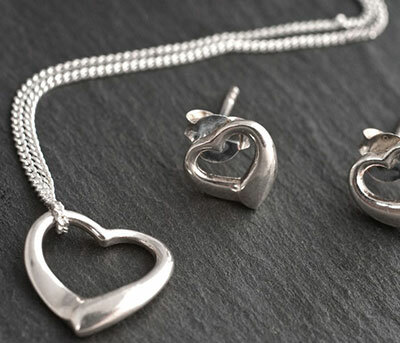 It is a wonderful keepsake valentine’s gift, which can make your sweetheart feel special. 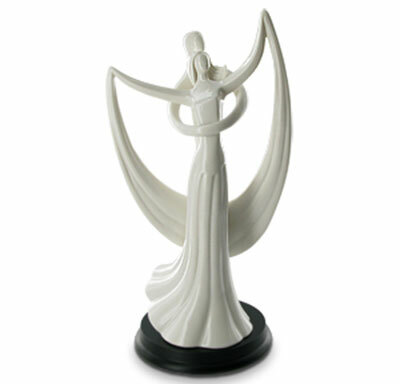 It has a contemporary design, which is made up of shiny white porcelain. The figurine is of a couple, almost standing in the titanic pose, which is surely a symbol of romance. It also comes within a circle love box. 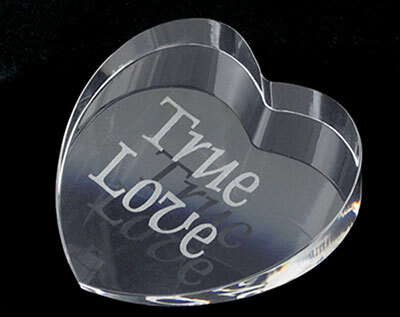 This heart shaped paperweight comes with an option of personalisation, where you can engrave an “I love you” message. Your love can keep it in her study table or working table and it will surely make her smile thinking of you. This paperweight gift will surely please her. Nothing can please your girl better than a jewellery valentines gifts. This jewellery box comes with a necklace and earrings. Moreover, in this compact jewellery box, you get to engrave your love message to make you girl feel really special. You can choose any of these valentines gifts, to please her the most in this upcoming Valentine’s Day.